Chris Slough, a former OgilvyOne deputy managing director, is returning to the WPP agency to run the British Airways business, following a two-year spell with Proximity London and Iris Worldwide. Slough will rejoin the agency in mid-August as global brand management lead on the British Airways global account. He will report to Jo Coombs, the OgilvyOne UK managing director, and the OgilvyOne Worldwide executive vice-president of global brands, Nelly Andersen. He will be in charge of activity across OgilvyOne, its digital agency 12th Floor and the media planning and buying arm Neo@Ogilvy for British Airways' global creative technology and customer engagement business. 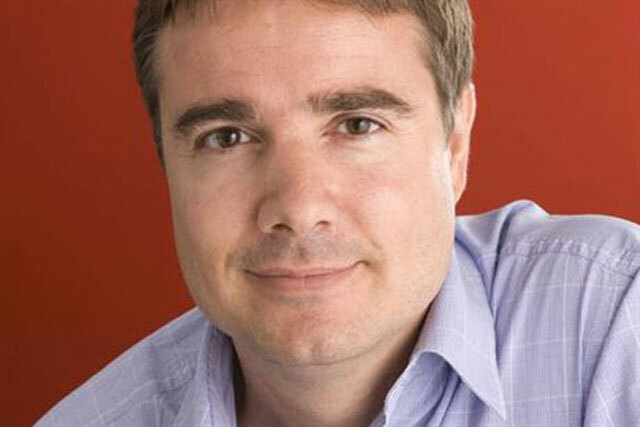 Slough stepped down as OgilvyOne’s deputy managing director in mid-2011 to take up the same role at Proximity London, where he was promoted to managing director six months later. He left Proximity in February 2013 to become the chief client officer of Europe at Iris Worldwide. Slough joined OgilvyOne as a graduate trainee in 1994, before rising to the position of deputy managing director shortly before his departure in 2011. His other positions at the agency included joint client services director alongside Coombs, and managing partner. Coombs said: "Chris’ experience on British Telecom, Bupa and most recently, Proximity, make him one of the leading digital CRM marketers in the industry and a perfect fit to lead the British Airways Global business. "On a personal level, I’m looking forward to having my partner in crime back!" Slough said: "Its an absolute privilege to be the global lead on such an iconic brand as British Airways. I'm also delighted to be coming back to the best creative network in the world and taking on a whole new direction in global brand management."